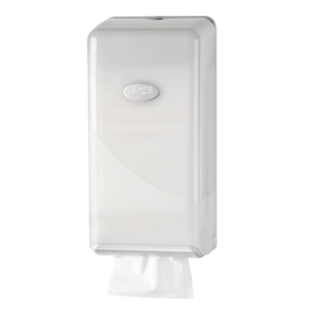 Double dispenser for Jumbo Toilet Rolls - to suit Coastal brand toilet rolls. 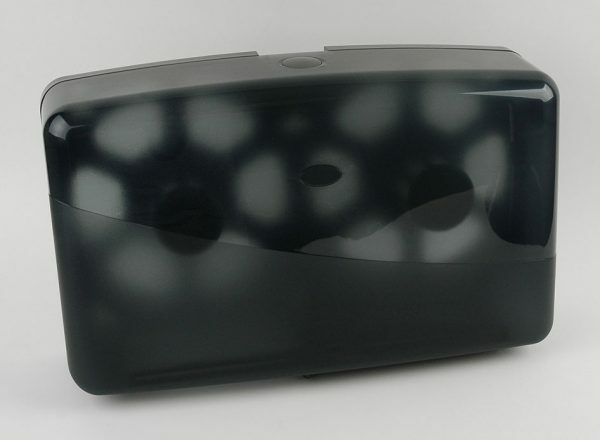 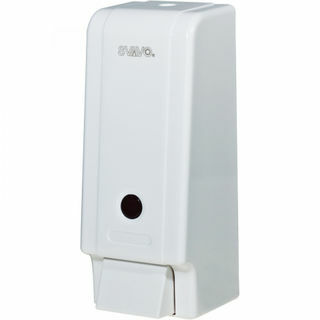 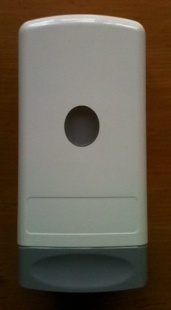 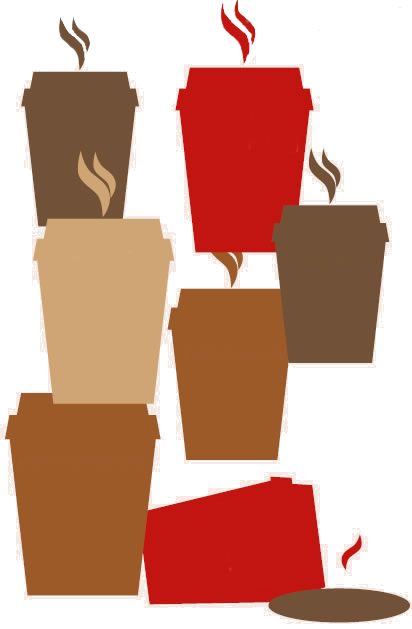 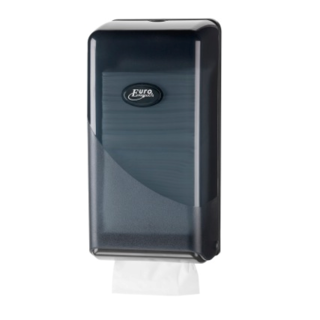 Dispensers available in black or white. 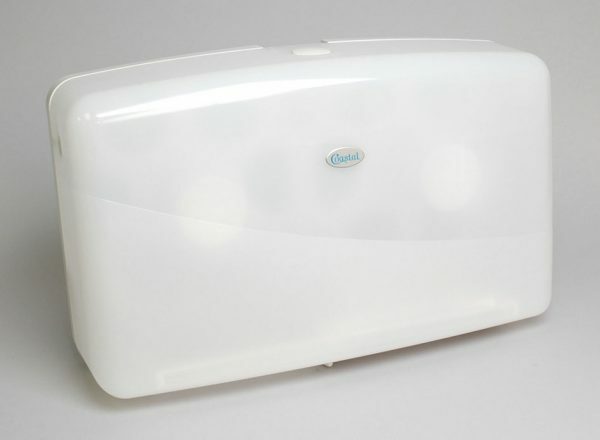 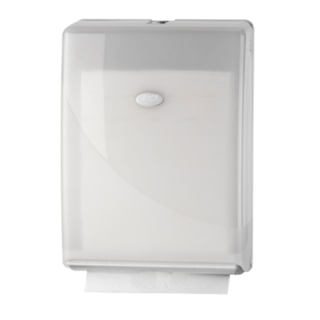 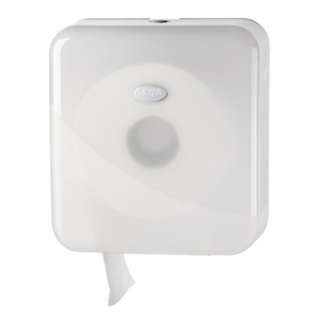 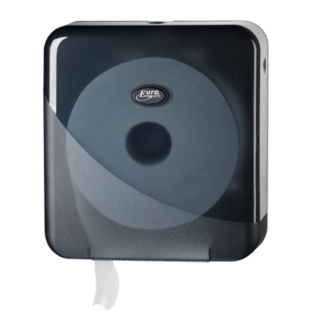 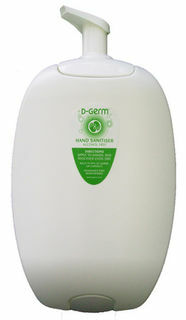 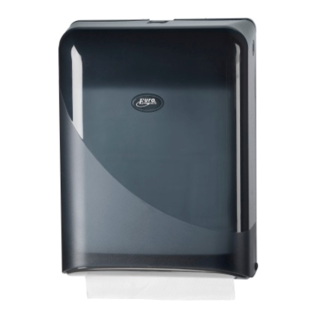 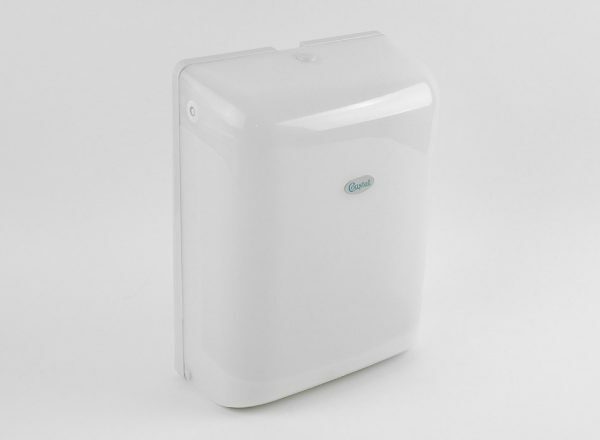 Single dispenser for Jumbo Toilet Rolls - to suit Coastal brand toilet rolls.